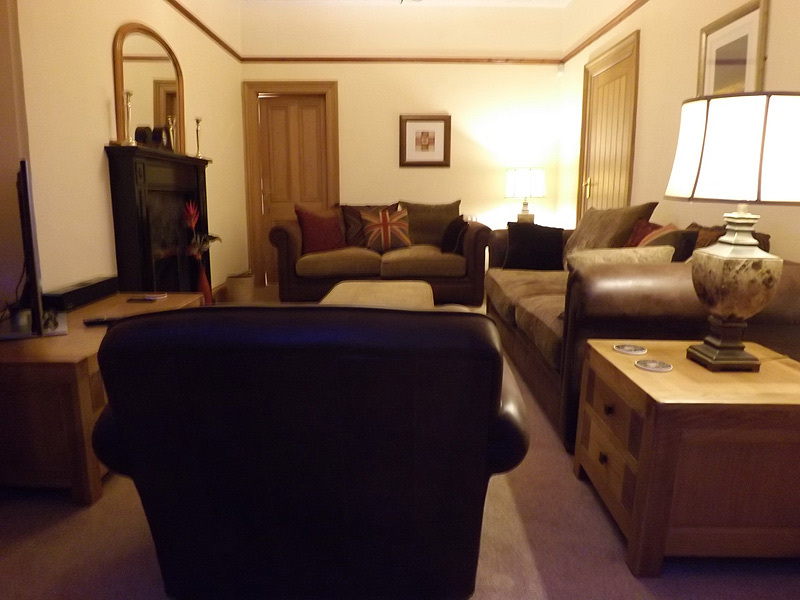 Separate TV room with dvd player. 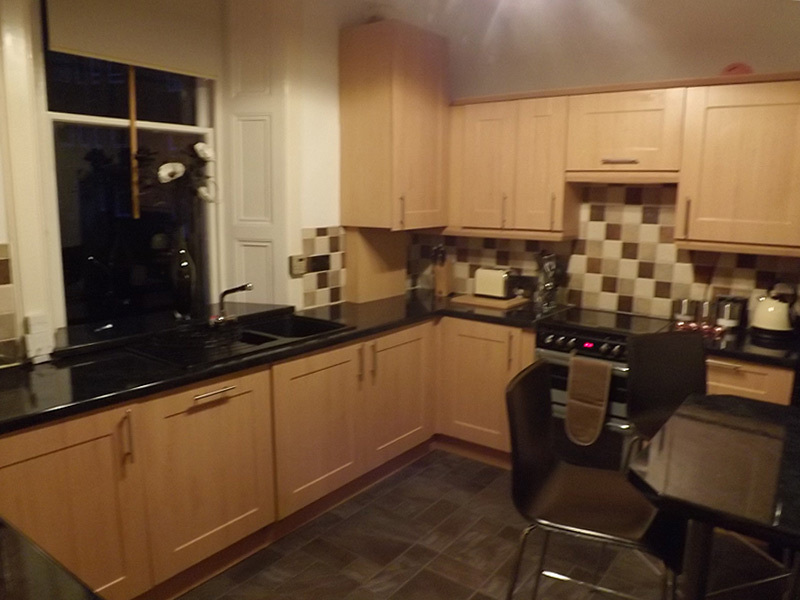 Breakfasting kitchen, gas hob, fridge freezer, washing machine and dishwasher. 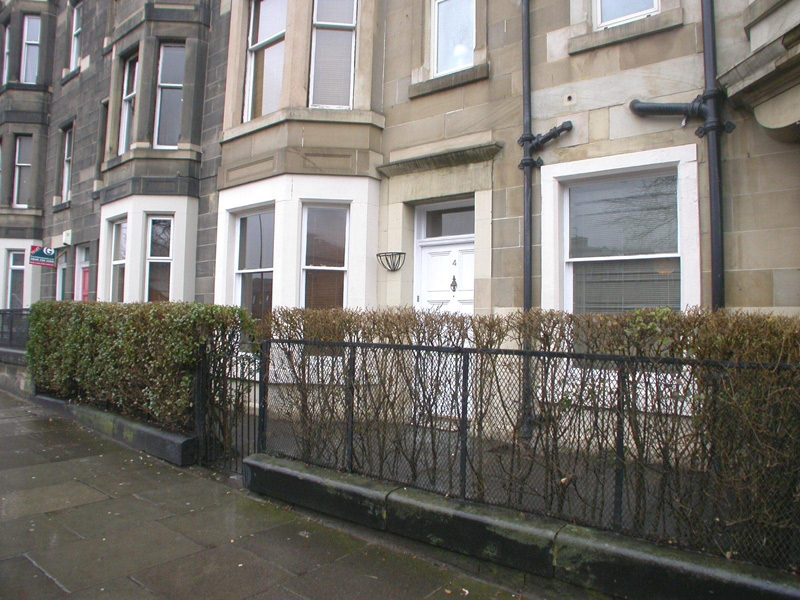 4 Dalziel Place London Road, Edinburgh, EH75TR. 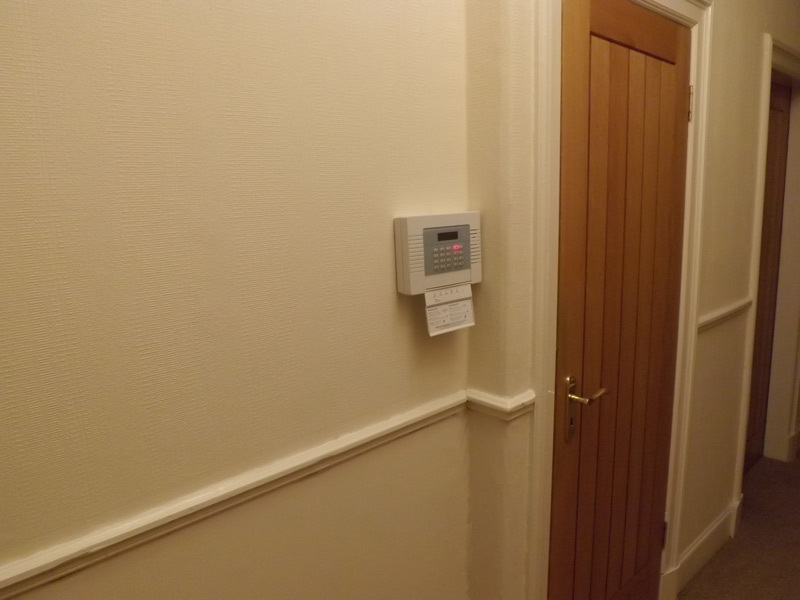 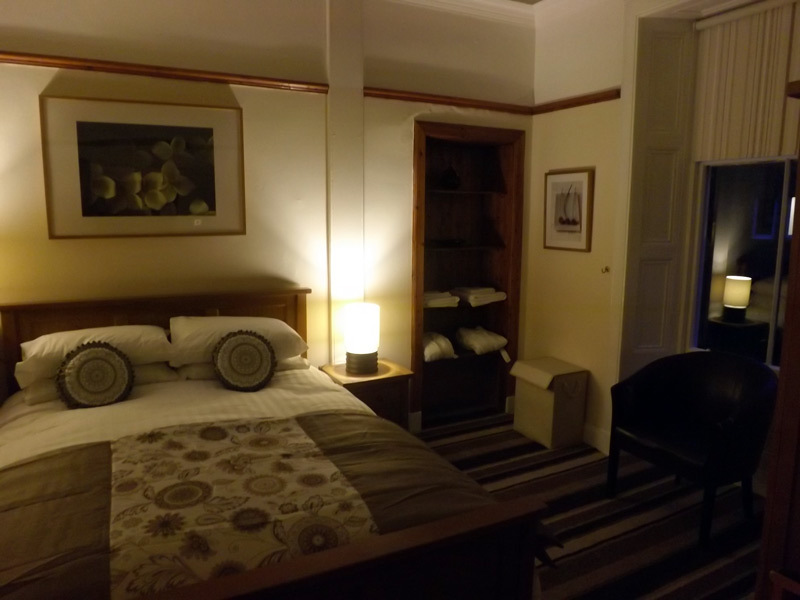 Luxurious, newly refurbished main door ground floor self catering apartment. 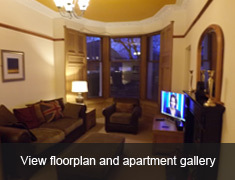 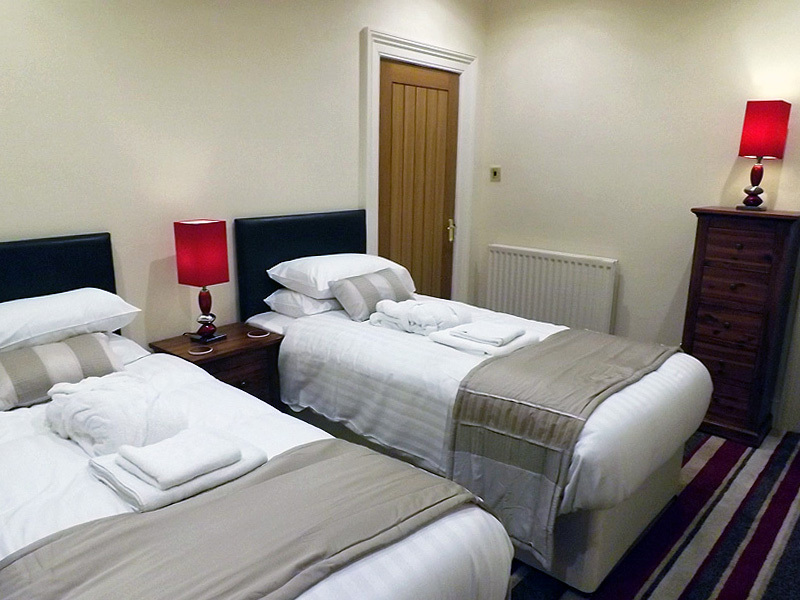 This Edinburgh self catering apartment is furnished and equipped to a very high standard. 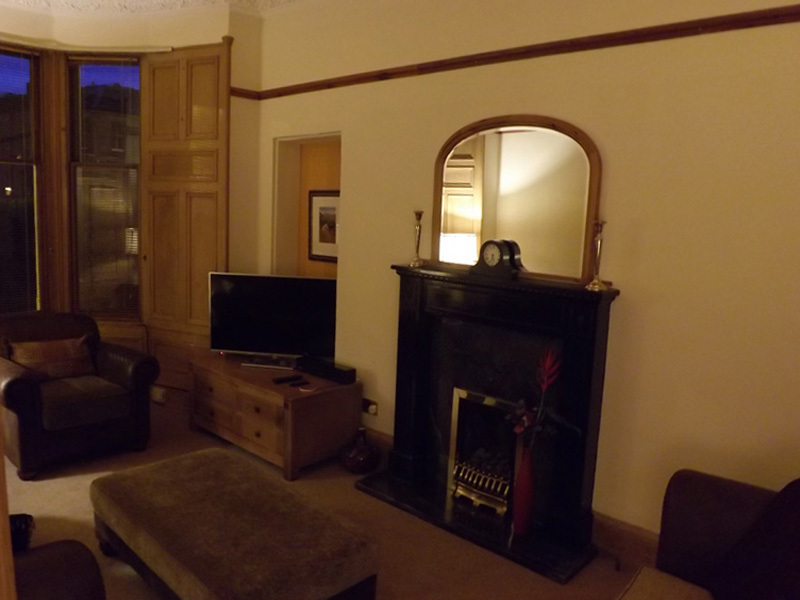 The apartment offers free on street parking and is close to Holyrood Palace with views to Arthurs Seat. 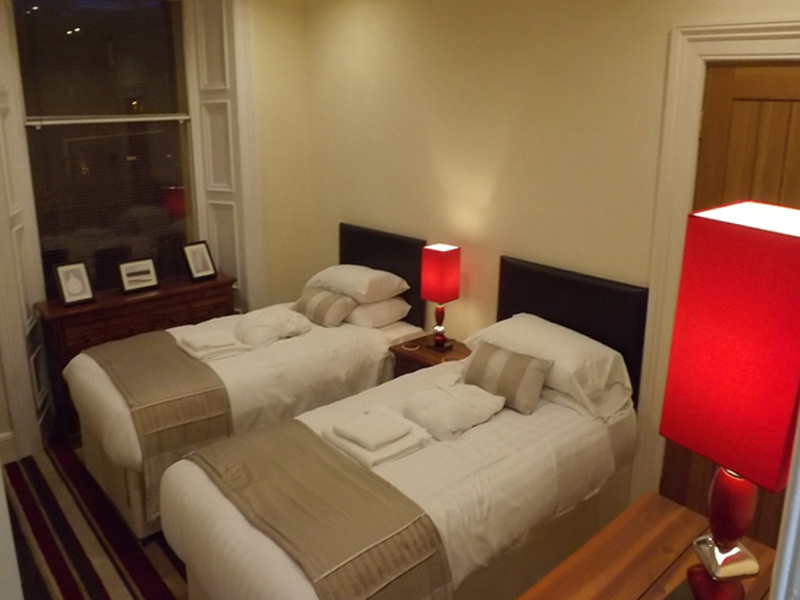 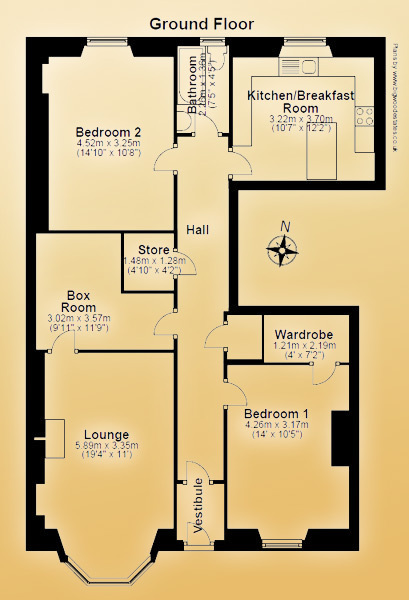 The serviced Edinburgh apartment has two double bedrooms each comprising King Size beds (one being a zip and link twin), hotel contract mattresses and linen and also sofa bed in separate TV room. 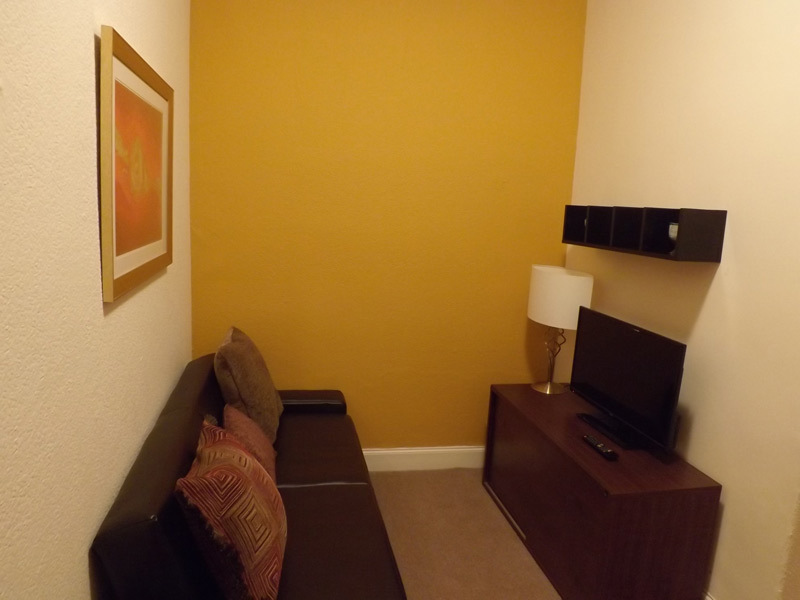 Lounge with 3d smart tv, bluetooth soundbar, high speed internet with comprehensive coverage. 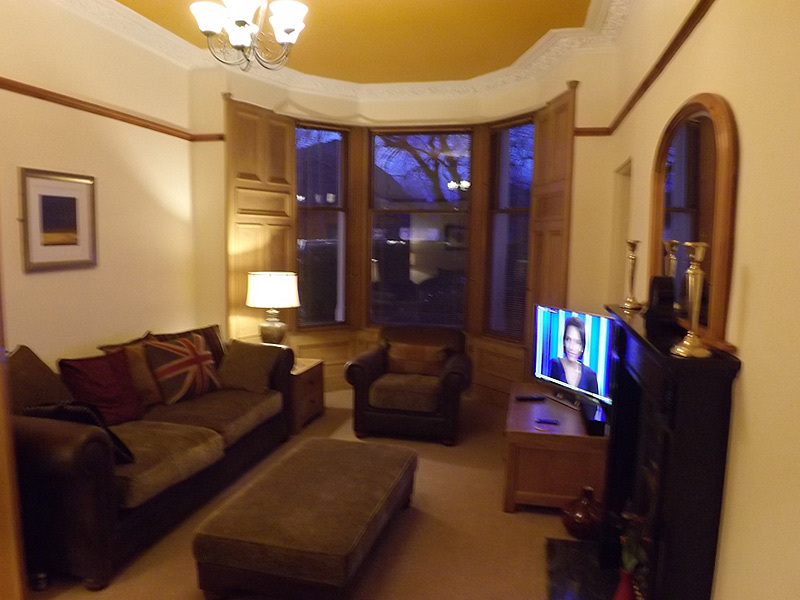 Period features with cornicing and high ceilings.